WORLD CITIES DAY 2018: BETTER CITY, BETTER LIFE. HomeWORLD CITIES DAY 2018: BETTER CITY, BETTER LIFE. October is notoriously known as the month where there are lots of international celebrations, and October 31 was no different. It is on this day when the powers that be (The United Nations General Assembly) on the 27th of December, 2013, after a careful look at the state of our cities, pondered on the effect of the burdens it endures from the ever increasing population density and several bad practices. As such, it thought of creating a day, an event, to greatly promote the international community’s interest in global urbanization, push forward cooperation among countries in meeting opportunities and addressing challenges of urbanization, and contribute to sustainable urban development around the world. 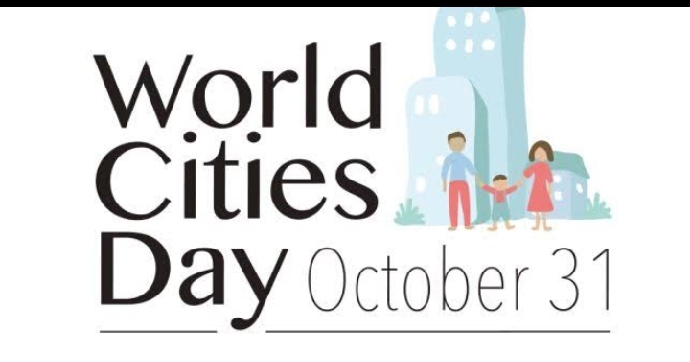 So world cities day is not all about showcasing the best country to travel in or best place to spend your honeymoon. It is about recognizing that the place you live in, be it rural or urban actually does a lot for you in terms of standard of living, health, wealth creation, our productivity creativity, development, are linked directly or indirectly to where we live hence we should treat it right. In line with this, for this year, the united nations have selected the subtheme Building Sustainable and Resilient Cities, because cities also need assistance to become resilient and develop their capacity to absorb the impact of hazards, protect and preserve human life and limit damage to and destruction of public and private assets while continuing to provide infrastructure and services after a crisis. The main event for this year is in Liverpool, UK. 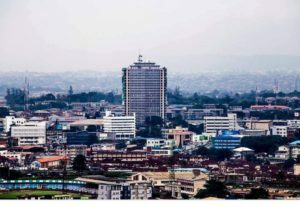 So how can you treat your city, Ibadan included, right you might ask? Keep Ibadan clean, which largely includes no littering, no spitting, no indiscriminate urination on the roadside. The enforcement and participation in the community clean-up days, so as to take out the trash and unclog our gutters. While traveling don’t throw any wrapper, paper or any dry waste on road. Keep it in your bag or pocket. Create awareness about how having a clean city is having a clean home. These few simple individual contributions to the growth of our city, Ibadan included, would go a long way in helping it sustain and impact human health in the positive light.